The lightweight Eco Zip Deck is a breathable spray deck and half deck in one. 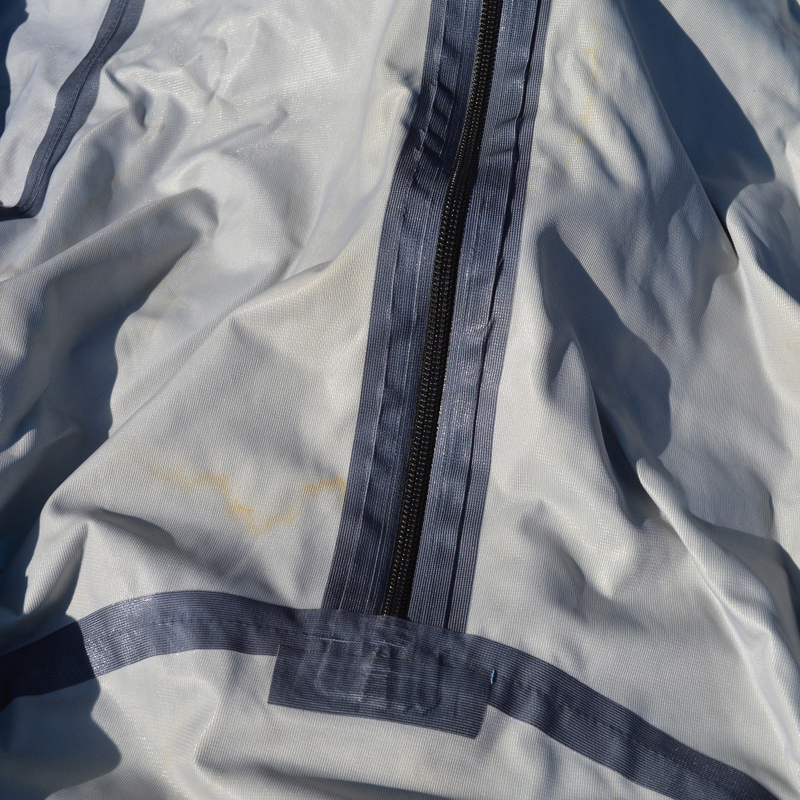 The zippered tunnel features the convenience of only having to put your spray deck on your kayak once a day. Just enter and exit via the zippered tunnel. 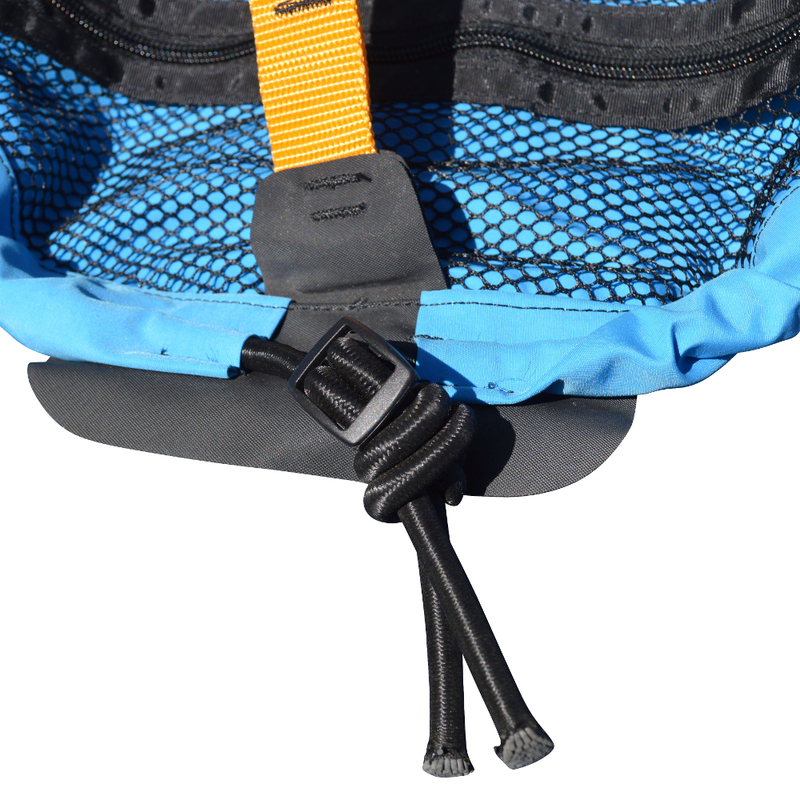 The EZ-Adjust bungee allows you to adjust the tension for varied paddling conditions or personal tension preference, located in the front and easy to access while in the boat. 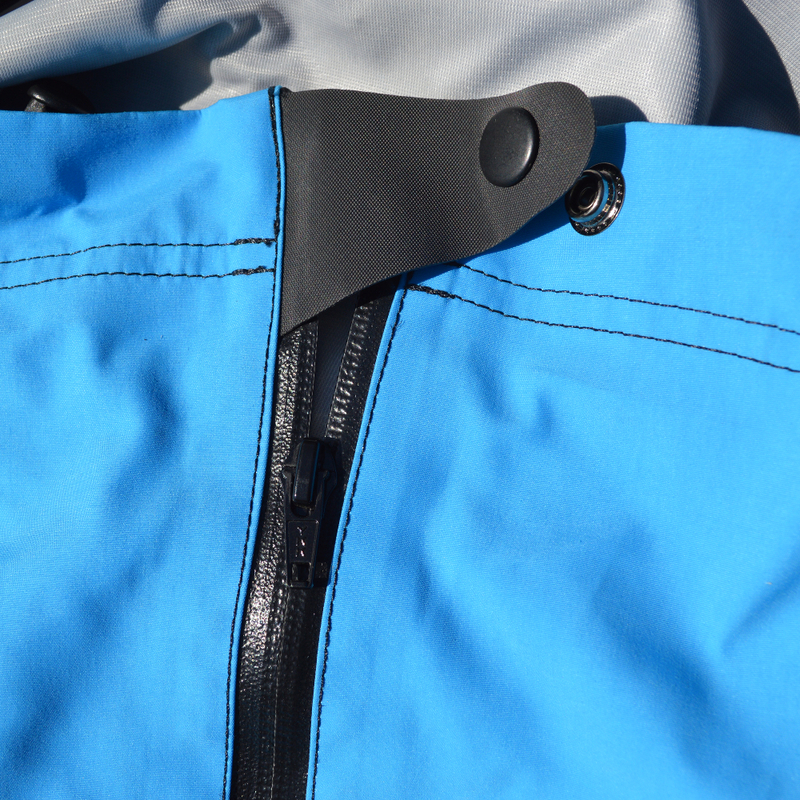 The mesh pocket on the front of deck provides secure storage for small items like sunglasses, sunscreen and water bottles. 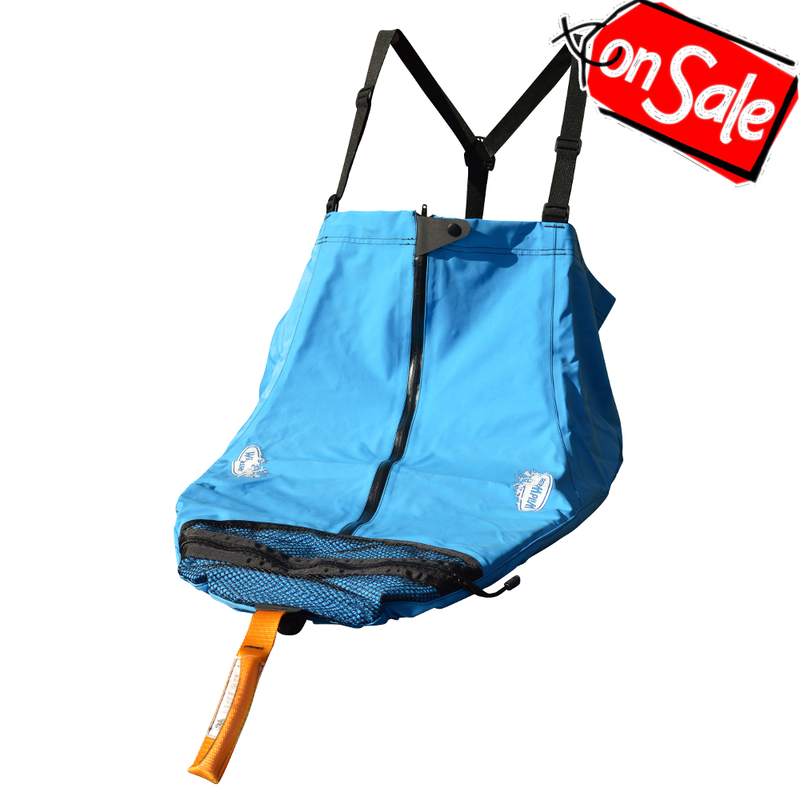 Comes equipped with ultra-light, breathable material, unique tent shape design and our adjustable chimney with removable suspenders. The waterproof and breathable nature of the Eco's fabric makes for very pleasant paddling in a variety of climatic conditions. Deck Size: Universal 30" - 36" - Circumfrence 85" - 95"